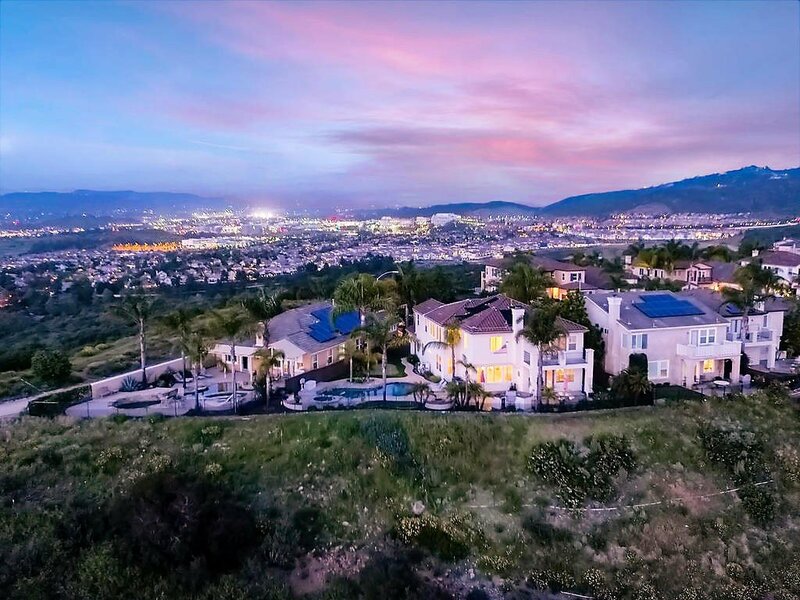 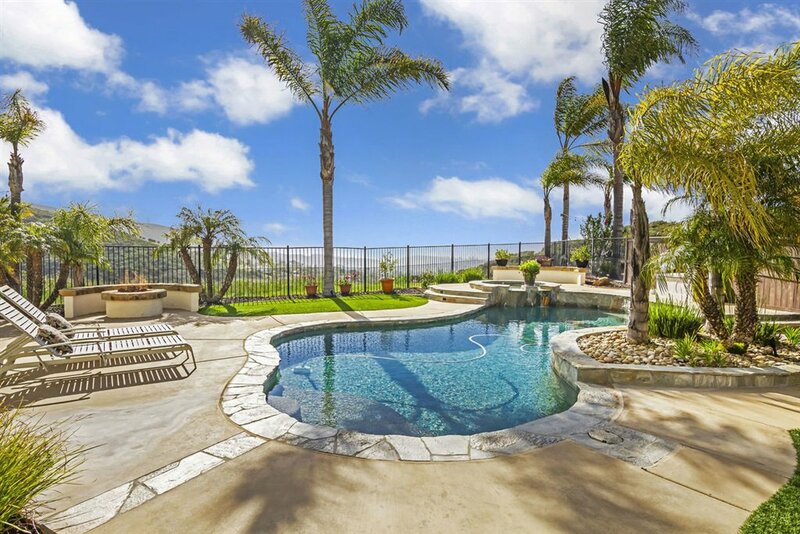 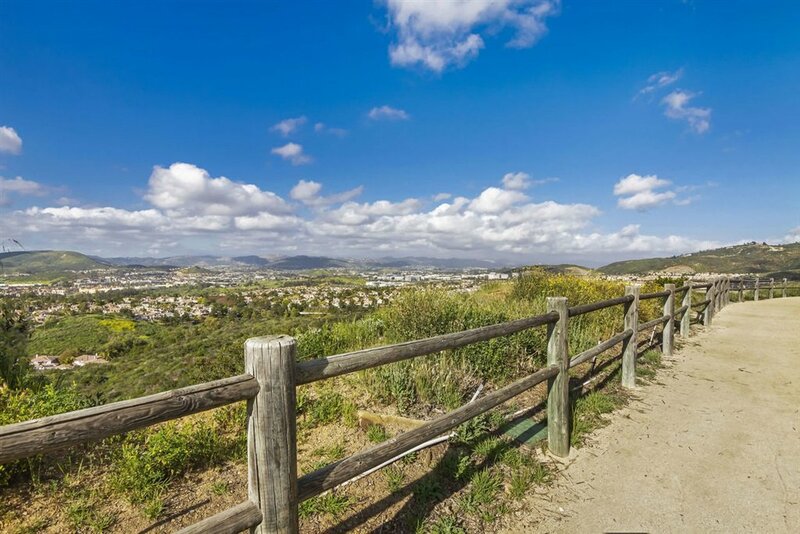 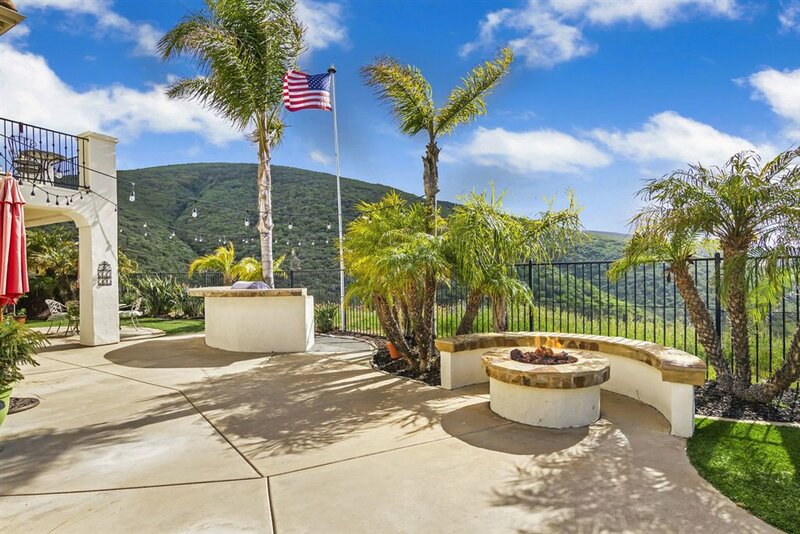 Gorgeous executive home with spectacular ocean, mountain & city views in the exclusive gated community of Stone Canyon. 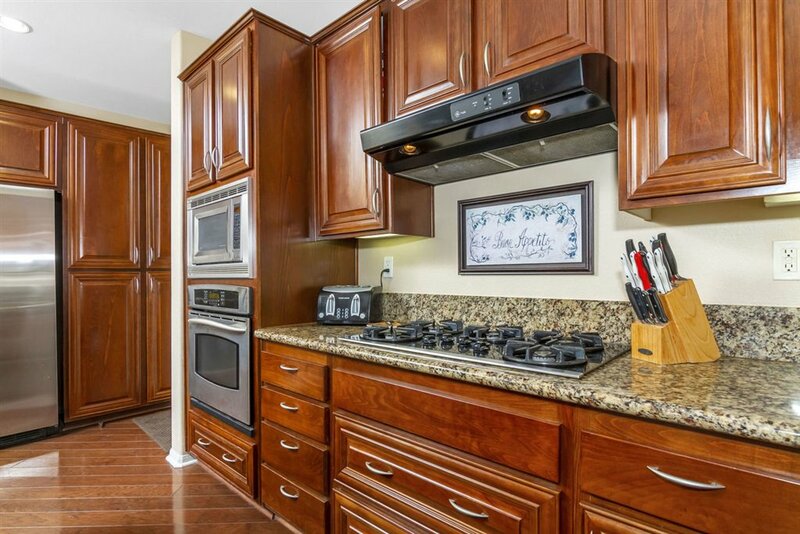 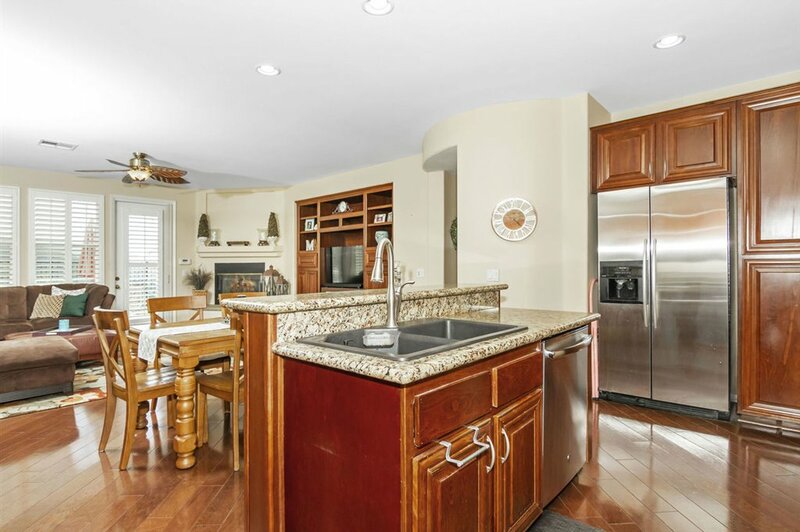 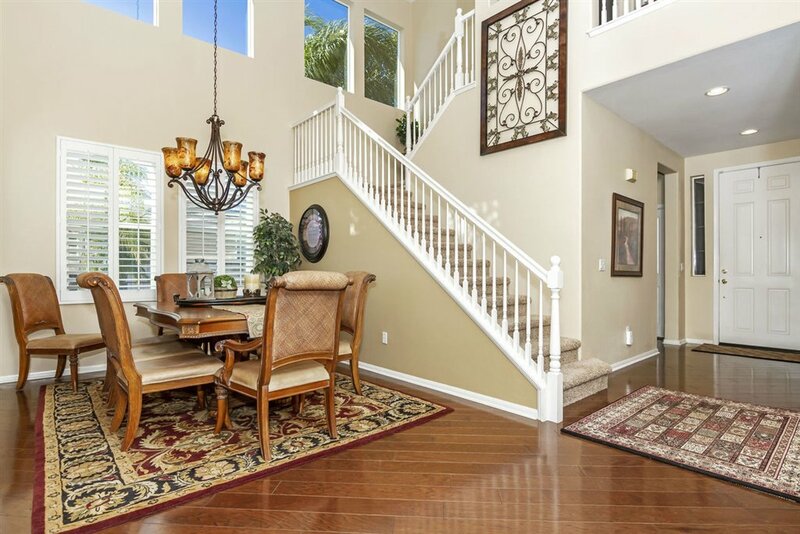 Close to miles of walking trails & on a private cul-de-sac, this home truly has it all. 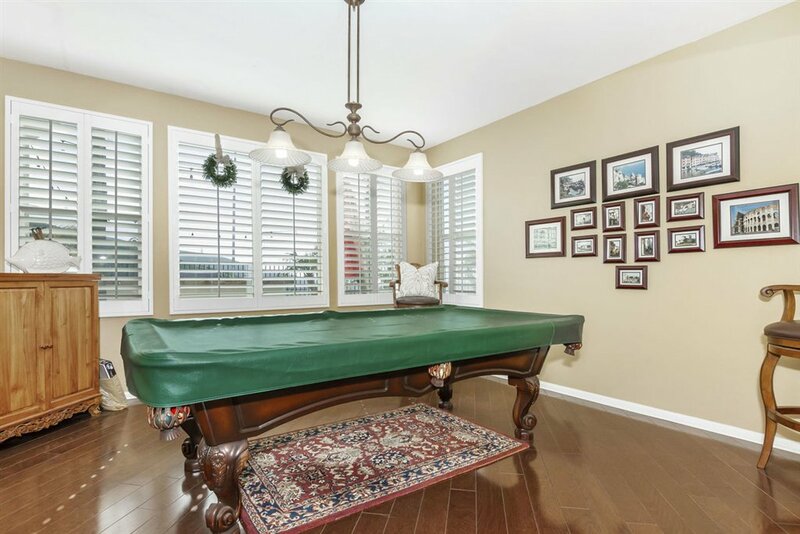 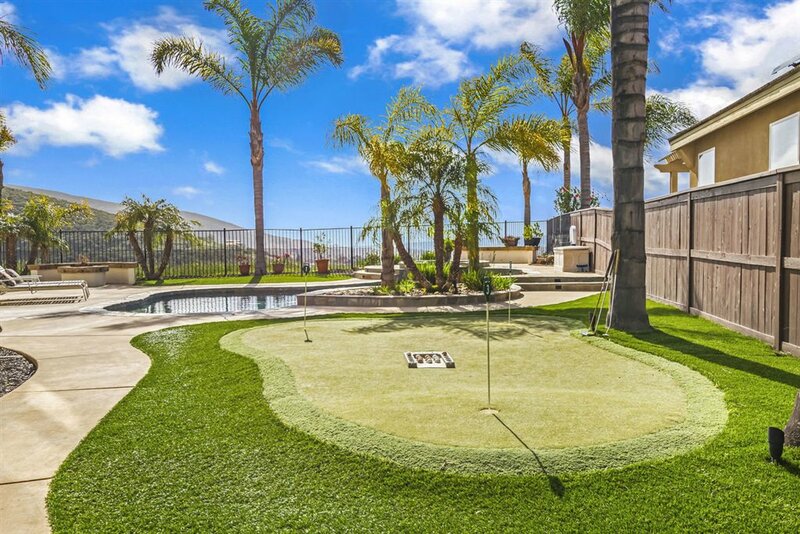 Enjoy entertaining in the resort style backyard with saltwater pool and spa (completely renovated/resurfaced in 2017), built-in BBQ and bar, fire-pit, and putting green. 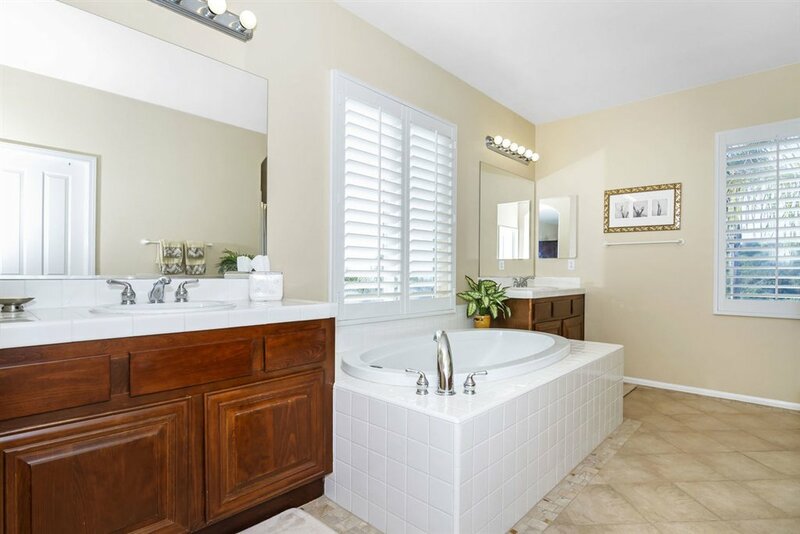 Inside features beautiful hard wood flooring, granite kitchen counters, stainless appliances with 5 burner gas cooktop, plantation shutters throughout, ceiling fans in every room, fireplace and entertainment built-ins in the family room, and a 3 car garage. 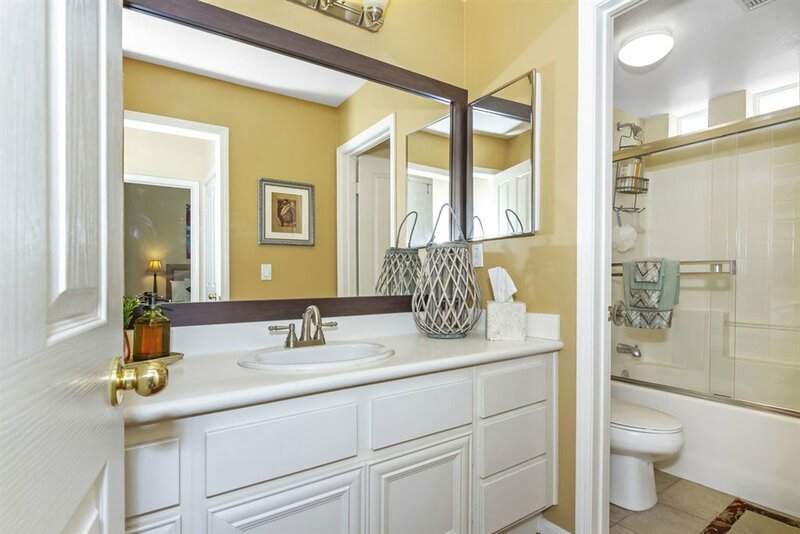 Five bedrooms, four baths (one bed & bath on first floor). 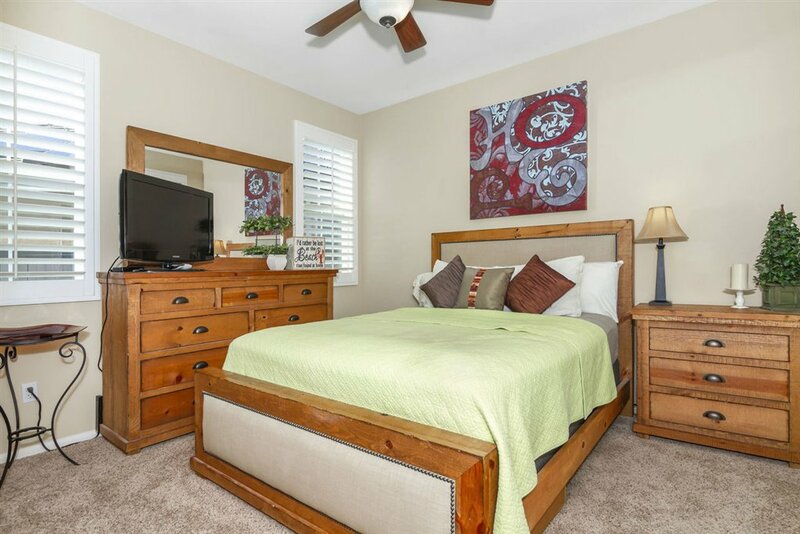 Upstairs master suite has double french doors leading to a private covered balcony with panoramic views, a walk-in closet with built-ins, dual vanities, large soaking tub & separate shower. 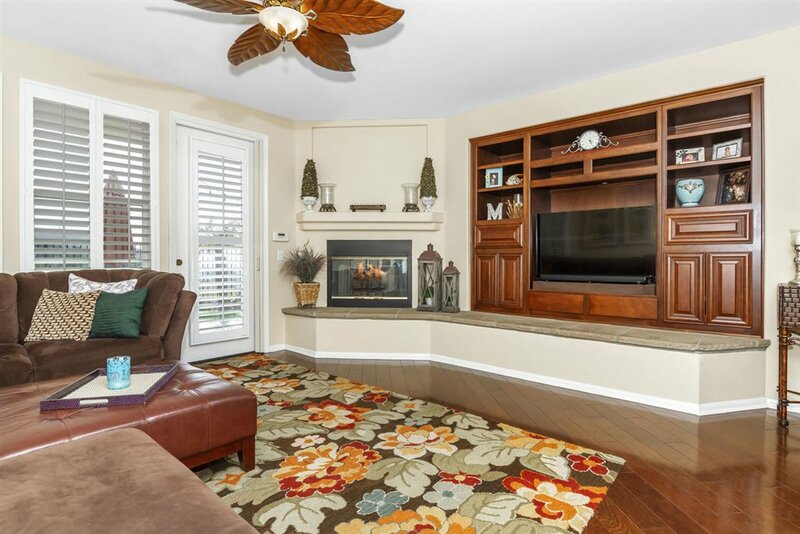 This well maintained home was recently painted inside and has newer carpet upstairs. 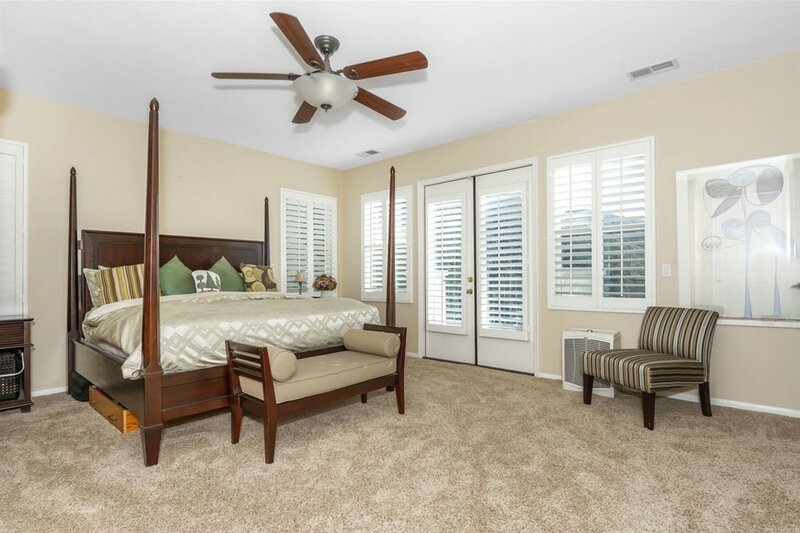 Brand new dual A/C units. 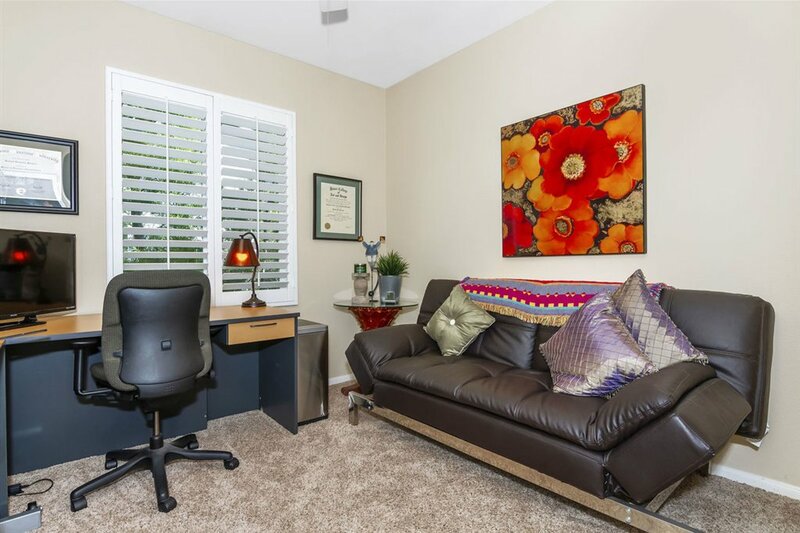 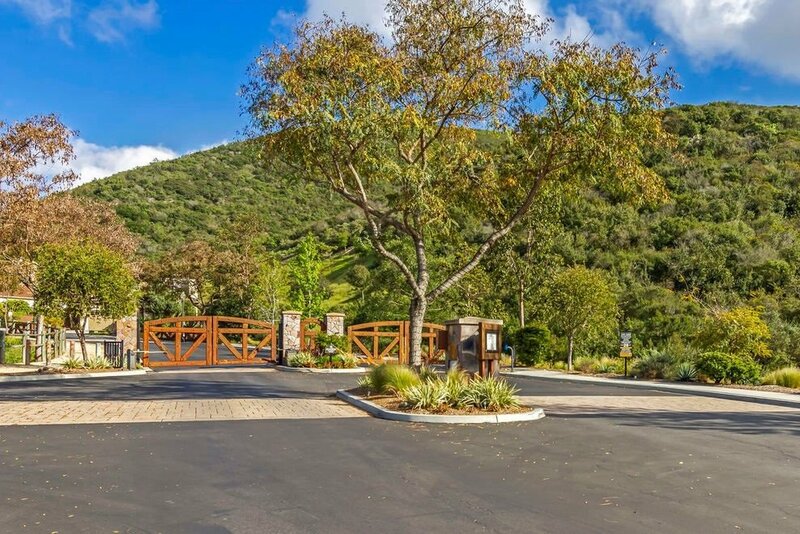 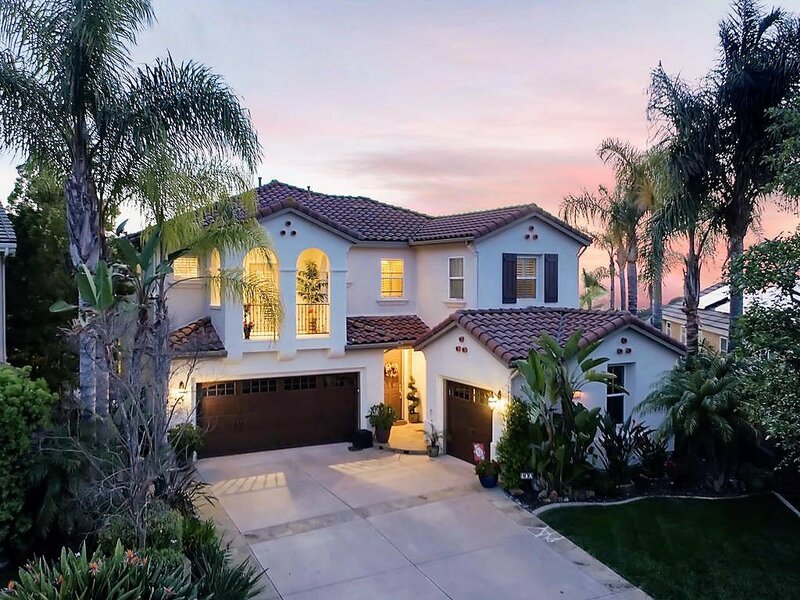 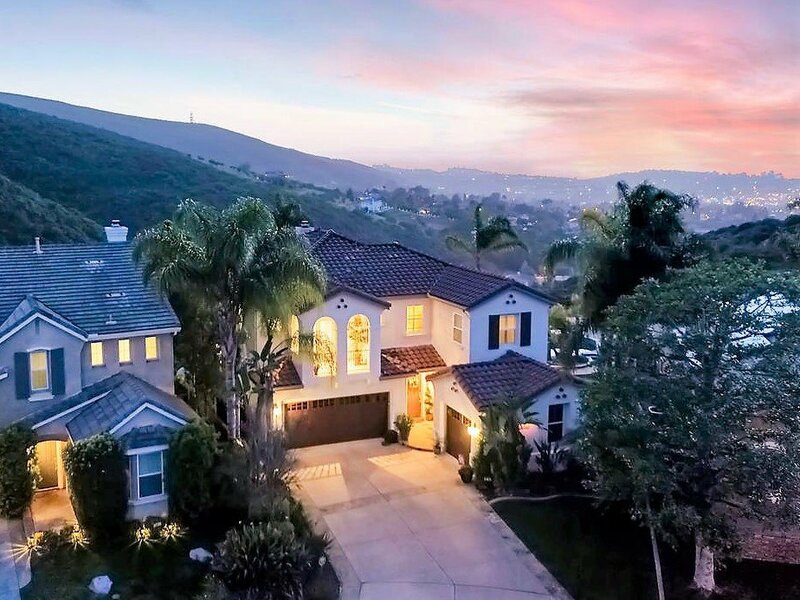 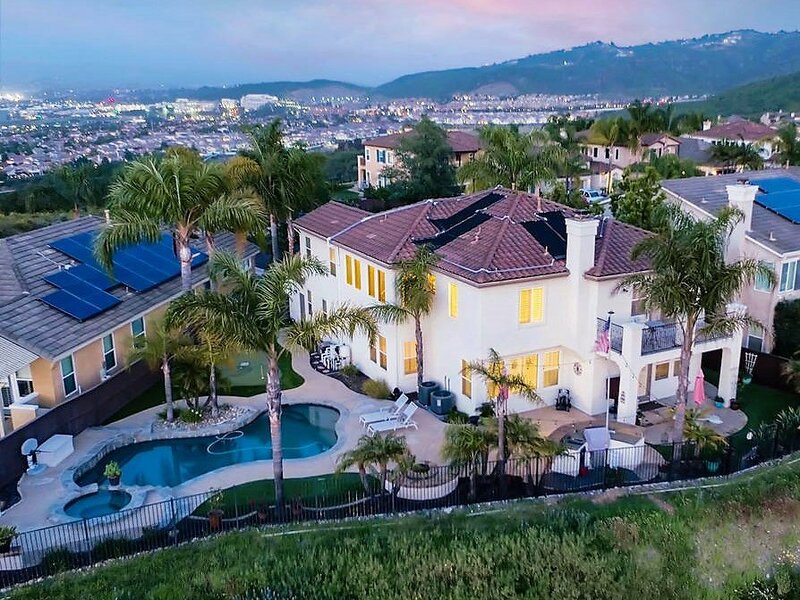 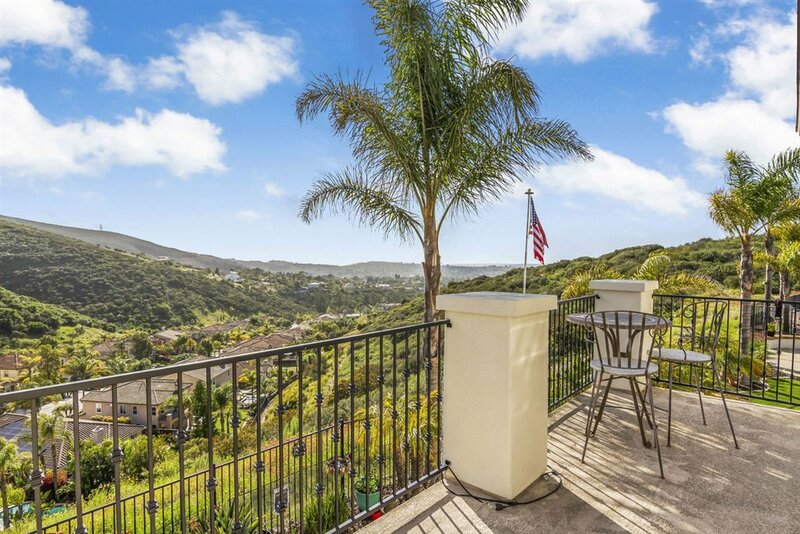 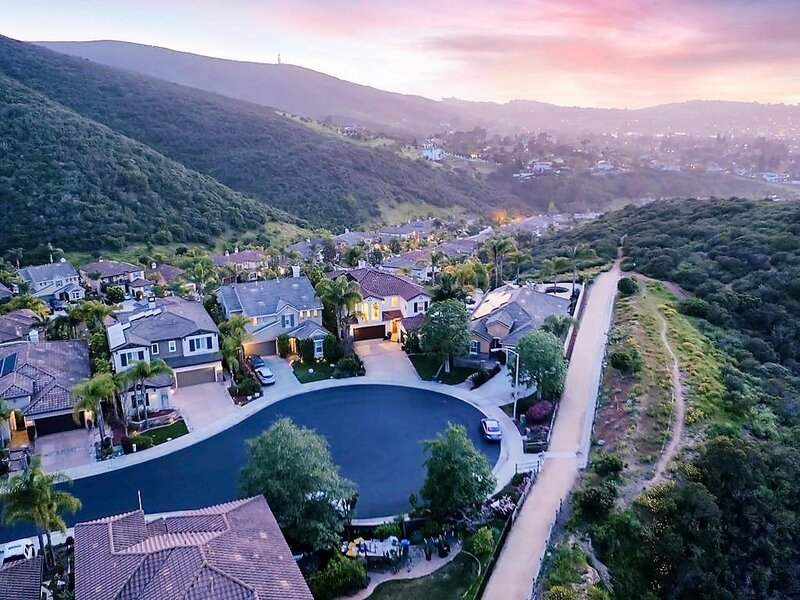 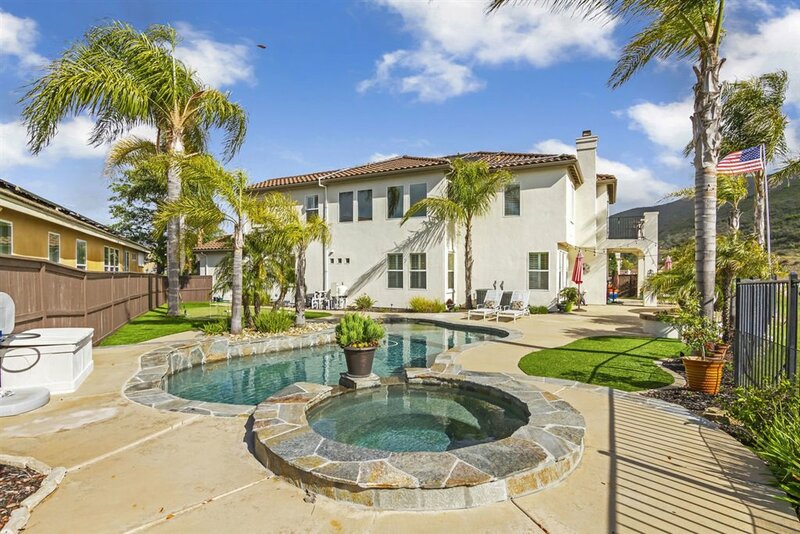 Feels like a private retreat in the hills, but is still close and easy to get to shopping, entertainment, restaurants, top rated schools/CSUSM, and freeways. 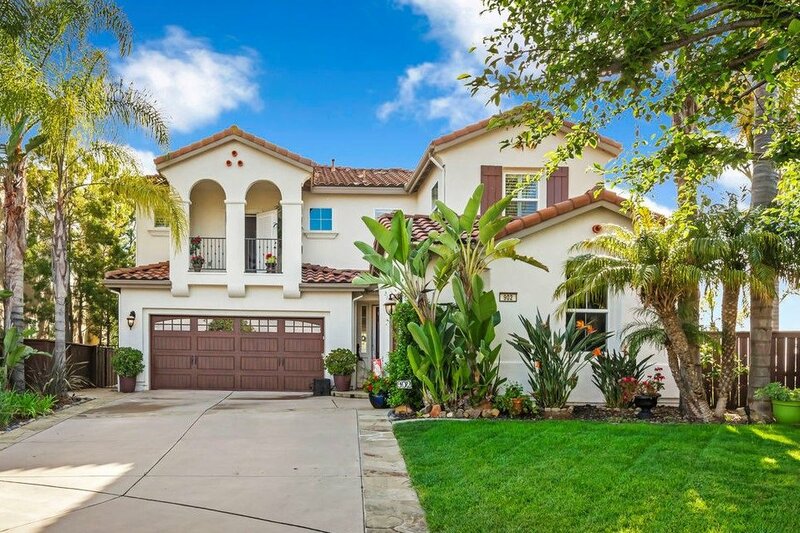 Low HOA & Melloroos. 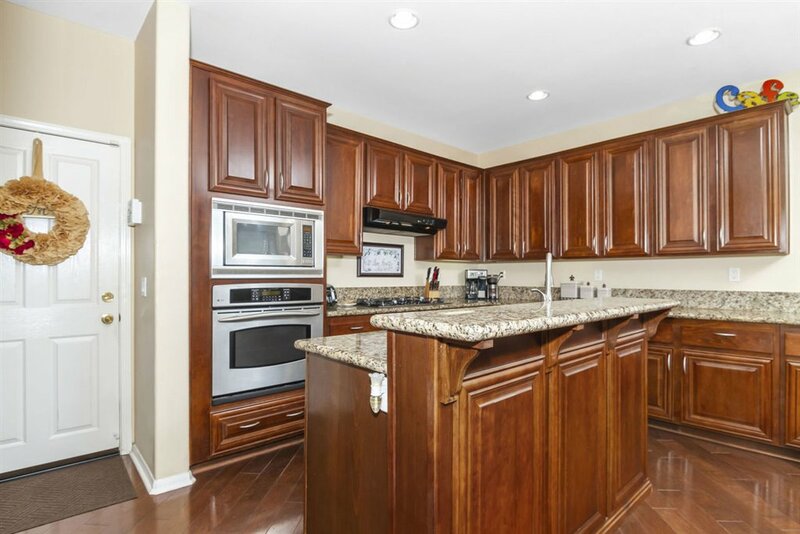 This home is truly a must see and will not disappoint!